Not every pilot can grab viewers’ attention like Lost of Breaking Bad. Sometimes they fail right out of the gate. Here are five that were just too a bit too bizarre to exist. 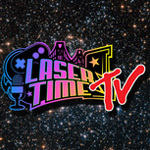 Laser List is a biweekly video series here on Laser Time. Feel free to suggest any — and we mean any — topic you’d like to see us cover. 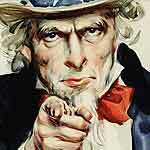 Keep on listing in the free world! A failed TV Pilot with Alison Brie and Jennifer Lawrence! Where is that full pilot located? was the clerks pilot not crazy enough for this list? a pilot that kevin smith had no involvement in sounds pretty crazy to me. Jackie Chan’s Action Kung Fu Stream – Let’s Do This!